We would like to congratulate our students, academic staff and company officials for their success at YA/EM Student Projects Competition. Project teams: “ETİ Gıda Sanayi ve Ticaret A.Ş.”, Melek Arslan, İpek Erdil, Gülten Büşra Karkılı, Berk Meriç, Seyfi Emre Sarıgedik, Göksu Üreten. 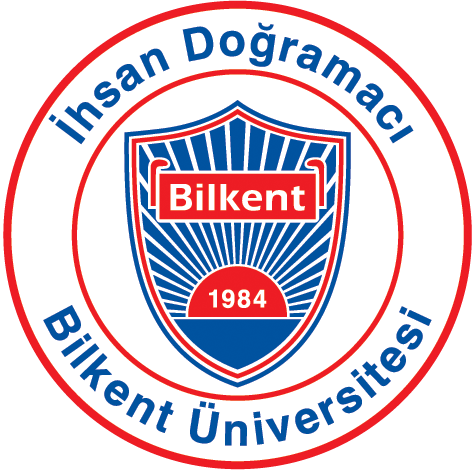 Company Official: Elçin Kocaman and Academic Advisor: Prof. Hande Yaman “OPTIMAL”, Rabia Bağcı, Ayfer Gizem Demirdilek, Elifnaz Geçer, Gökce Güvenç, Damla Hızlı, Burak Sert, Company Official: Assoc Prof. Kürşad Derinkuyu Academic Advisor: Asst. Prof. Fehmi Tanrısever.